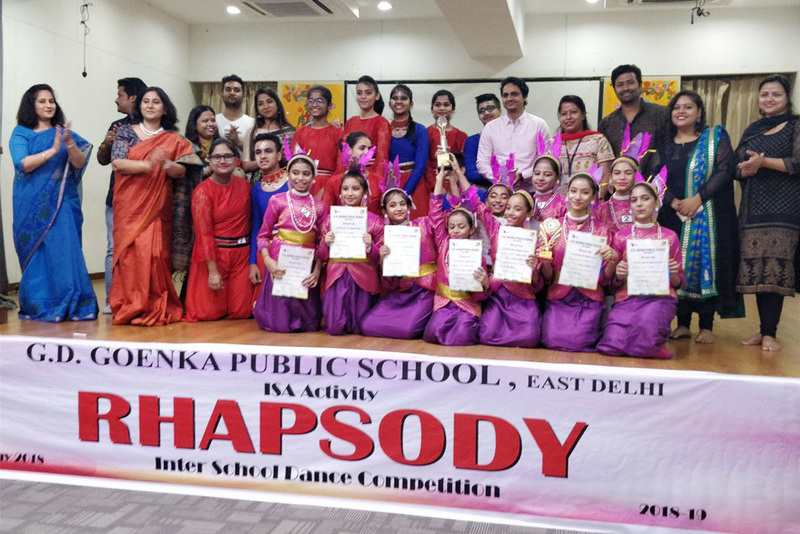 The school bagged the Rolling Trophy at Rhapsody, an international dance festival organized at G.D. Goenka Public School, East Delhi. 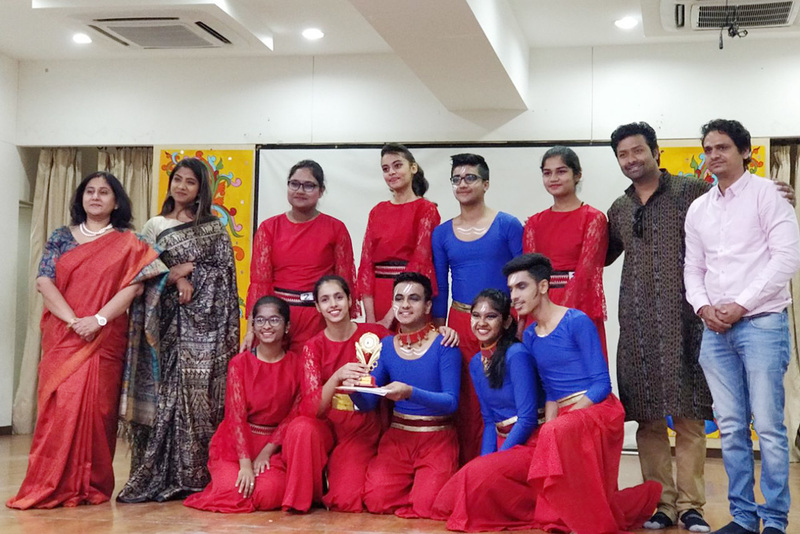 Bothe the senior and junior dance troupes bagged first position in their respective categories. 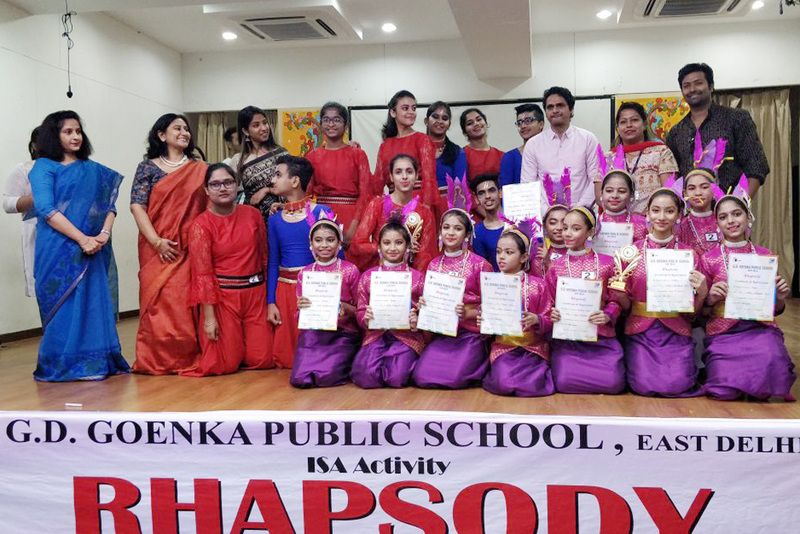 While the senior category wowed the audience with their thematic dance on ‘Say no to tobacco’, the junior category held everyone mesmerized with their foot tapping folk dance of Meghalaya.